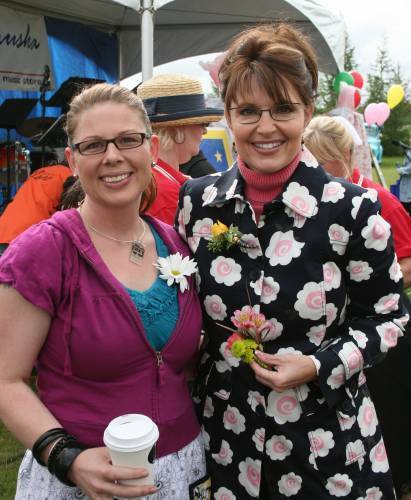 Alaska is known for its tough men and equally tough women. Now, thanks to a group of cold-hearted middle schoolers in Palmer, we can add children to the list. According to the Mat-Su Valley Frontiersman, a group of middle school PE students taunted a moose so badly that he killed himself. I just don’t understand how we have come to this. What makes a person tease an animal big enough to kill an adult male so severely that it kills itself? According to other students who witnessed the tragedy, the students doing the teasing were laughing at the moose as it threw itself into the fence and made fun of the witnesses for crying and feeling sorry for the moose. As an educator, I see cruelty almost every day. Children can be cruel to each other as well as to adults, if we let them. If taught from an early age that this behavior is unacceptable, it stops. Too many parents these days are either too busy to take the time to see what kind of people their children are becoming, or they just don’t care. We must do more to raise our children. When our children don’t have the sense to not only stay away from moose but to tease and taunt them, we have failed. These kids are lucky. I could be writing this story about their death instead of the moose’s. I can only hope they understand what they have done and have some sense of remorse. Here’s another picture of some beautiful, majestic moose. This photo was taken by a National Geographic photographer, but I don’t know when or where. It is one of their “Photos of the Year.” I just thought it was sweet. 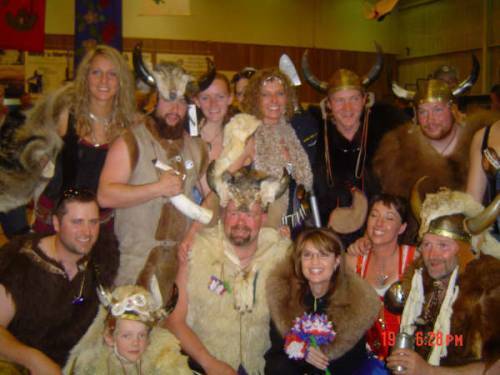 If you don’t believe Alaska is a wild and wooly place, this video should prove it to you. That’s right, he said the rutting bull moose were right outside the Loussac Library. That’s right in the middle of town. You gotta love Alaska. Thanks to the Immoral Minority, I found this excellent comic strip. Usually I don’t read the comics, but this might make me start reading Doonesbury just to see what it’ll say. Hmmm... what exactly is she saying here? 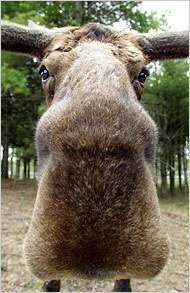 Moose nose. Okay, fine, it's not Sarah. But you've gotta admit, it's pretty cute, huh? While suturing a cut on the hand of a 75 year old rancher, his doctor struck up a conversation. 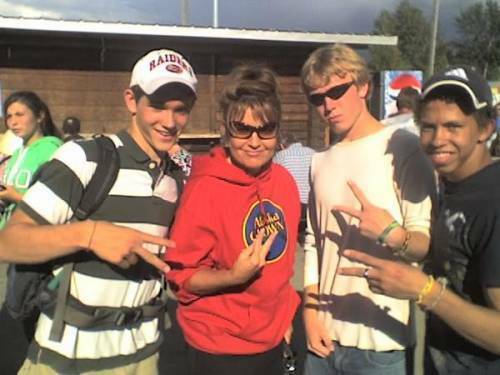 Eventually the topic got around to Sarah Palin.